A household pest that is probably overlooked at and underestimated mainly due to its size and feigned harmlessness is the ant. Compared to the more passive and far bigger cockroach, the ant is silently aggressive and constantly destructive. They are the embodiment of the popular phrase: small but terrible. 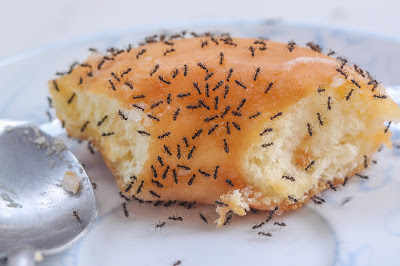 While ants have different species, sizes and colors, but they are still the same: utterly painful when they bite you and destructive when they go marching on. An ant bite can be itchy and worse, it can be a serious medical problem. The ant is probably one of the dirtiest creatures you could ever encounter. They have swarmed over fresh and spoiled food, carcasses and corpses, feces and wastes. They leave trails, traces, and paths of destructions behind them. Remember that scene in Indiana Jones and the Kingdom of the Crystal Skull where Col. Dovchenko was devoured by giant ants of the Amazon jungle? Sure, that was exaggerated for cinematic pleasure, but you can get the drift from there. And by any great chance the ants have slipped through your kitchens and pantries and carrying with them harmful bacteria and microorganisms, you should put those ant-infested food to the trash bin for good measure. Yes, you do not want to be eating those! And you do not want to compromise your health, too. Ant colonies can be harmful to electrical appliances and the whole house as well thus putting the family safety at stake. If they build their colonies inside an appliance, there might be chance that the wires, circuit boards and key parts may be short circuited. Worse, it may cause fire. · Proper food storage and safekeeping. way through their prey. This small action will save a lot of effort, money, and time. Remember that an ounce of prevention is worth a pound of cure, right? The practice of proper waste disposal and household sanitation will not give any opportunity for ants to do their incessant scavenging. As they hunt for food, they search in every nook and cranny of your homes and offices, even in garbage areas. Regularly check and clean your cupboard and pantries and other food storage areas. And in the first sight that you see a colony of ants making a trail, you have to decisively end it. So, if you deeply practice and uphold cleanliness, you bet that your homes are not infested, if any at all. disorder and decay are permissible. You can easily scour the Internet and Google your way to find several seemingly easy, practical and cheap Do-It-Yourself methods. The popular home-made ant control methods you can find are the use of essential oils, vinegar, borax, and cotton balls. You can try them all though it may not be 100% guaranteed that it will totally eliminate the ant problem. arms-length while doing this. And store your solutions tightly and beyond their reach. They might play with it when you are not looking. 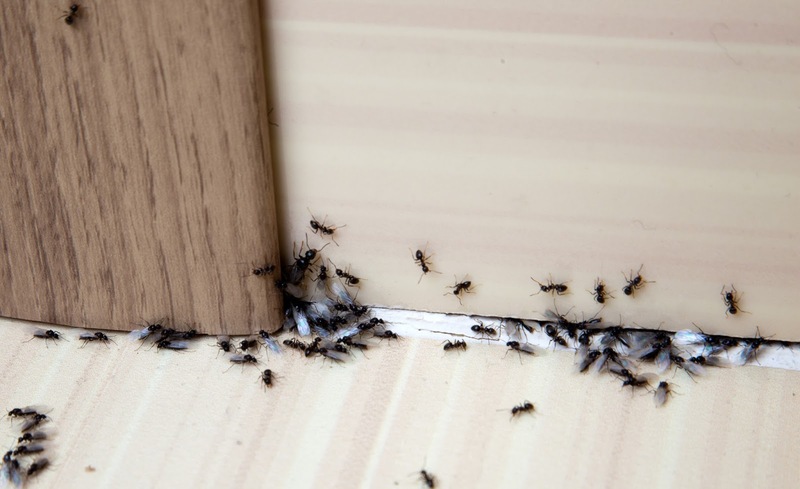 If the ant infestation problem has gone down to a full-blown household, business and industrial crisis, you can seek the professional services of pest elimination and control companies. They will apply curative and preventive methods and practices that they developed over the course of their business operations. Please do check their competency, experience, certifications, customer reviews, and service guarantees before to engage their services. 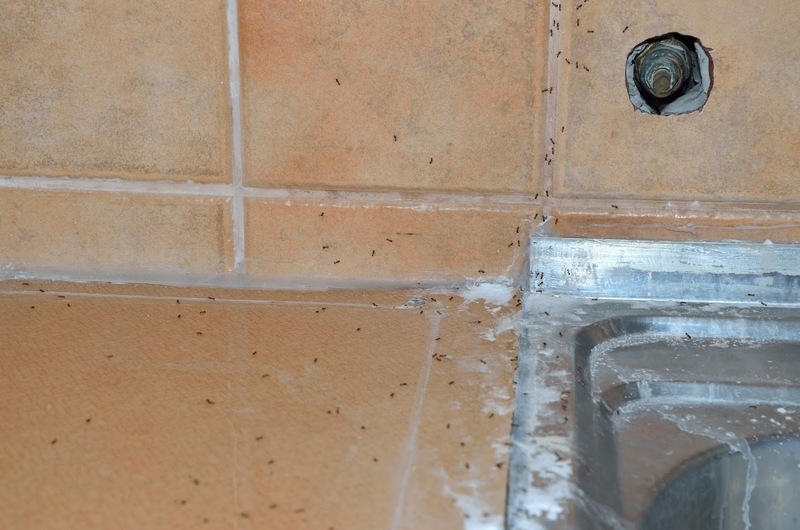 They may have the necessary solutions to your ant infestations issues. You will only go this route however when these colonies became intrusive and economically destructive. In any instance especially if living in condominium buildings, secure government and building permits if necessary, inform the property management office of such activity will be conducted inside the building premises, post notification in visible areas that you are applying ant control and prevention measures. Other tenants and dwellers should be properly informed and made aware of to prevent any legal and health-related issues raised against you and the pest control company. You just do not want to add another problem and a bigger and more expensive at that because of a simple negligence and oversight. · Teach your children well. Toddlers and little children are normally messy. If unsupervised or unguided during meal time, it can be very messy. And ants are just too happy to join in the fray. At a young age, you can teach them to be neat and tidy especially when they eat their food and drink their milk or juice. You can also train them to tidy up their play area. You do not want them to be bitten by ants. Now that you learn a few of the helpful and practical ant control methods, you can go on the exterminator mode and hunt these small but terrible predators down.